With the help of our modern infrastructure and highly skilled workforce, we are manufacturing, wholesaling a wide assortment of Stainless Steel Products. 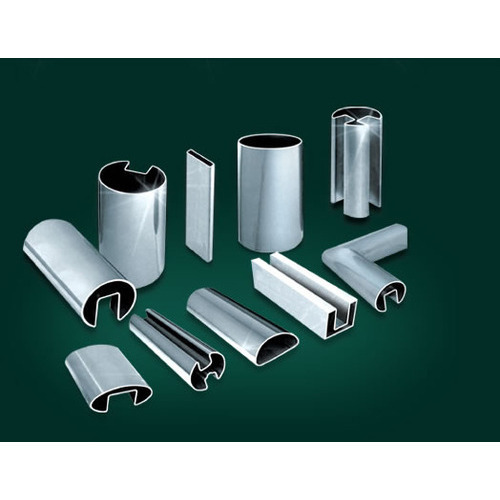 The assortments offered by us are well known in the market for their unmatched quality. With the help of our modern infrastructure and highly skilled workforce, we are manufacturing and wholesaling a wide assortment of Stainless Steel Products. The assortments offered by us are well known in the market for their flawless finish and unmatched quality.